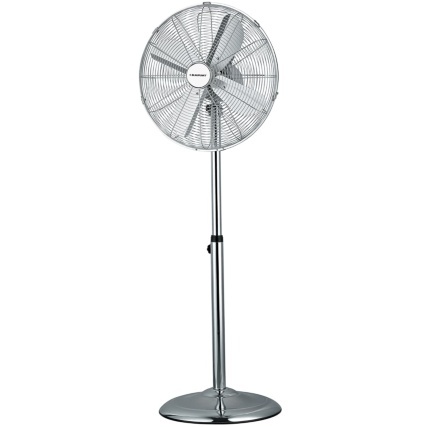 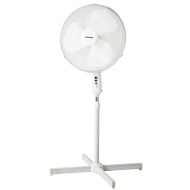 Blaupunkt 16" Chrome Pedestal Fan. 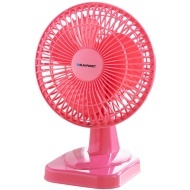 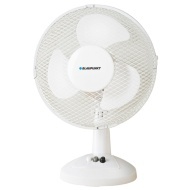 Stay cool in the hot weather using this Chrome 16" Pedestal Fan from Blaupunkt. 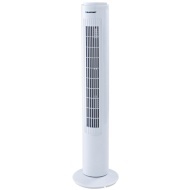 With 3 adjustable speed settings, you can control the level of cool air flowing through the room. 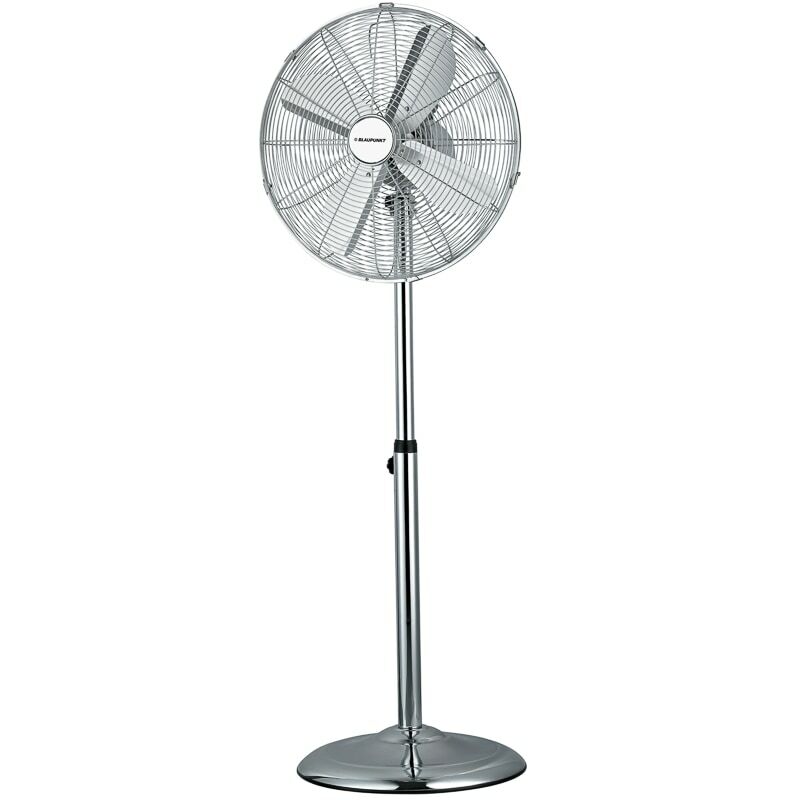 Also features an adjustable height, from 97cm up to 120cm. 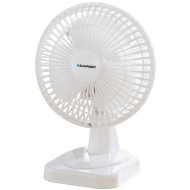 Browse more Fans online, and buy in-store at B&M.